L’Oreal is the world’s largest cosmetic and beauty company and is present in 130 countries across 5 continents. The brand is endorsed by leading celebrities of every part of the world. From cleanser, toner and moisturizer to everyday essential makeup, L’Oreal Paris is the go-to brand for consumers around the world. 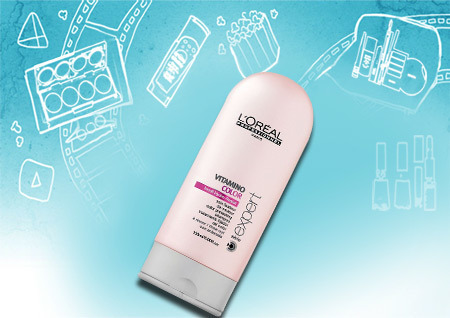 The loreal hair care range is no less loved! 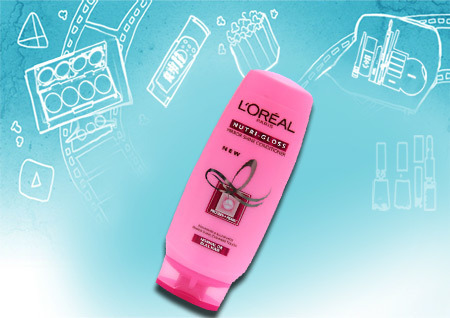 Today we are discussing about top ten loreal hair care products. L’Oreal hair colors are an absolute favorite amongst hair colour users. L’Oreal Casting Crème Gloss hair color is ammonia free hair colorant which conceals grey hair and gives a glossy shine to the hair. Casting crème gloss hair colour is available in 11 stunning shades and is suitable for Indian skin tones. This hair colour gives a natural looking hue with visible shimmering tones. The colour will last for a long time if you take proper care of the hair. Hair expertise smooth intense serum is enriched with argan oil which gives perfect smooth finish to your hair. 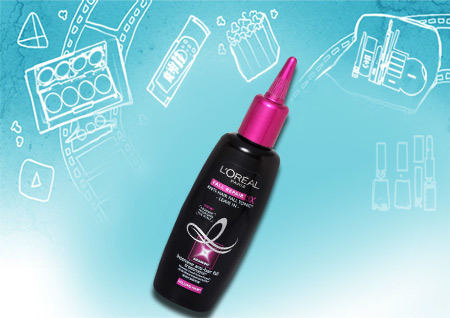 You just need 2 pumps of this wonder serum to get a softer, frizz free hair. Thus, it makes the hair sleek, manageable and tamed. Unlike other serum available in the market, it does not make the hair oily and heavy. It is rather grease free and does not weigh down the hair. With regular usage, you will notice a considerable difference in the texture of the hair. Excellence hair colour is enriched with keratin, which strengthens and revitalizes the hair for a rich and long lasting colour. The hair color gives 100% grey hair coverage from root to tip and gives a perfect sheen. This hair colour is available in 9 shades mainly comprising of browns and dark tones reds, made perfectly for Indian skin tone. Fall repair 3X anti hair fall tonic contains high concentration of arginine which nourishes the hair bulb and restructures the hair fiber to reduce hair breakage. It comes in a slim nozzle applicator which allows you to apply the product directly to the scalp. It has a mild fragrance and is not at all greasy. The product actually works to reduce hair fall and makes the hair stronger and more resistant to external aggression. Perhaps the only product from total repair range which actually works. Total repair instant smoothing and nourishing oil serum repairs and unifies the hair’s surface by creating a protective shield which acts as a barrier against hair damage. The serum makes the hair silky smooth and gives a healthy shine to the dull tresses. Apply few drops of this serum to get frizz free and manageable hair. 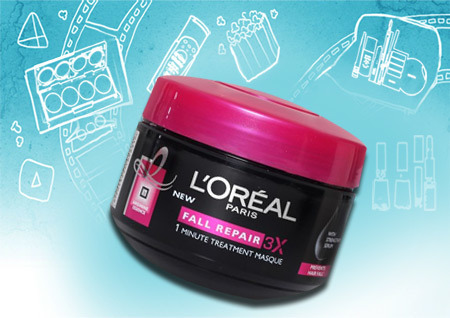 L’Oreal fall repair 3X 1 minute treatment claims to instantly detangles the hair and make it stronger and healthier. The product comes in an attractive black and pink packaging. It imparts a healthy shine to the hair and rules out the tangles preventing hair breakage. Thus, the hair looks more healthy and beautiful. Nutri gloss hair conditioner contains protein and pearl as its active ingredients, which provide ample nourishment and a mirror like luster to dull hair. It even provides fiber strength with balanced nourishment to the hair without weighing it down. It makes the hair extremely soft to touch. 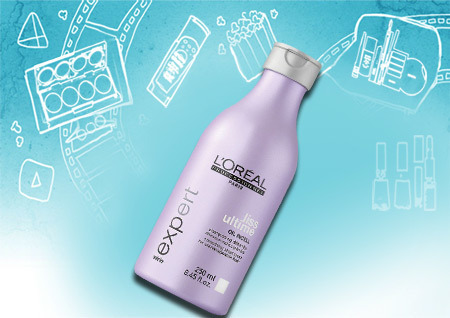 Liss Ultime shampoo is a part of the Professionnel hair care range by L’Oreal. 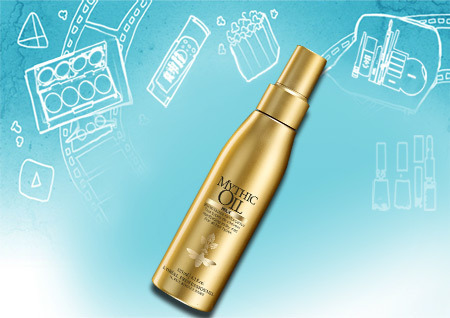 It contains olive and argan oil which is known to cleanse, calm and smooth frizzy and unmanageable hair. The multi-dimensional ceramide in this shampoo strengthens and conditions the hair. It works best for dry hair and adds moisture to the hair leaving it smooth and shiny. 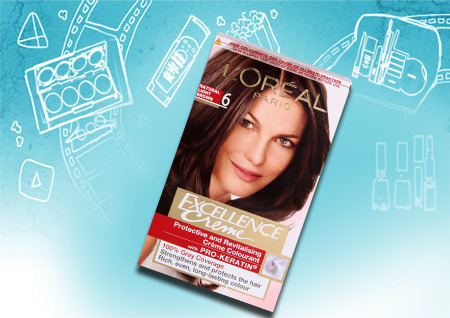 L’Oreal Professionnel Vitamino Color conditioner is formulated to protect the colored hair and prevent it from fading. It is not wise to use an ordinary, regular shampoo for colored hair as it can strip the colour from the hair leaving it looking limp and haggard. So this is the perfect conditioner for colored hair. 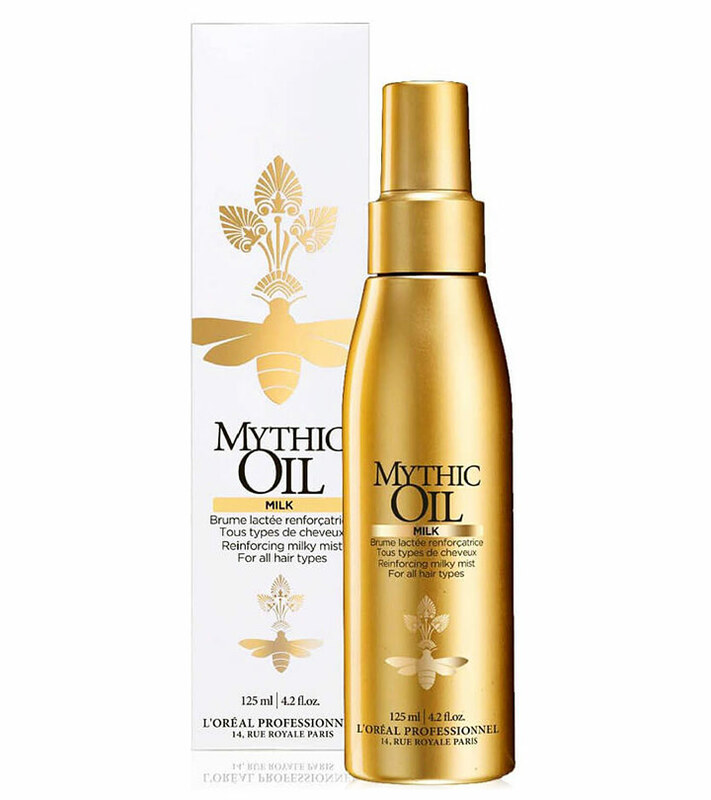 Mythic oil is a latest product launched by L’Oreal and has already taken the market by storm. 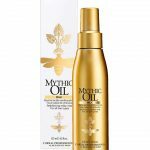 In spite of being an oil, this product gets completely absorbed in the hair and leaves no greasy residue behind. The oil nurtures damaged hair and keeps them well conditioned. 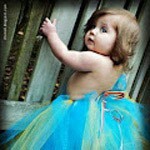 It even tames the flyaway and restores lost vitality of the hair. The hair feels much softer, smoother and healthier with regular use. 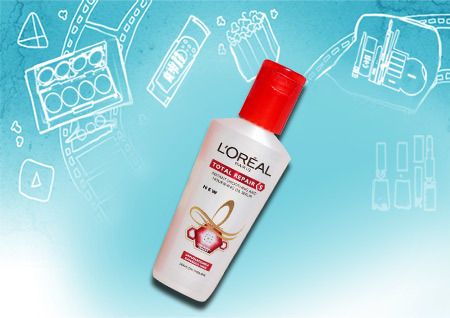 Hope you would try atleast a few from this wonderful range of Loreal hair care products in India. Don’t forget to share your comments with us. 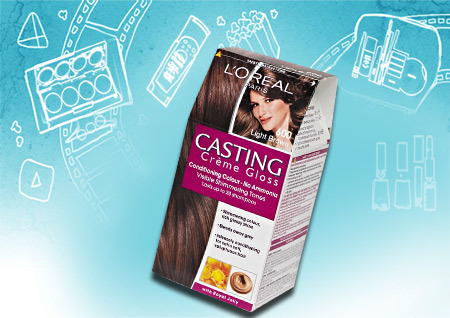 Did you ever try L’Oreal Paris Casting Creme Gloss Hair Color? I think it is the best choice for a convenient and inexpensive way to cover greys. Read more. 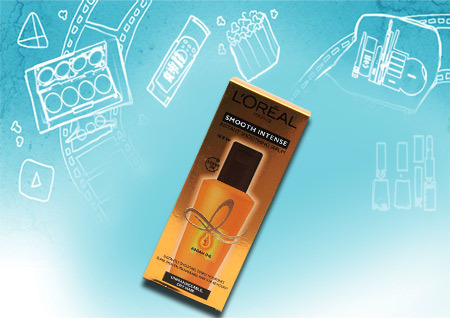 L’oreal has been a global leader in personal care for many decades now. We’ve compiled the top 15 L’Oreal hair color products that you can get your hands on right away. Read on to check them all out. It’s no doubt that Indian girls have been in love with what these products do for our skin. Check out these top 10 loreal makeup products in India!